CELEBRATE NEW YEAR'S EVE 2019 WITH SOME OF THE BAY AREA'S BEST IN ENTERTAINMENT! SAME LOCATION AS OUR LAST FOUR SOLD OUT NYE CELEBRATIONS! In the mix taking you on an unforgettable musical journey unlike any other! Playing all your favorite Hip-Hop, Soul, R&B, Top 40, Club Hits, Old school, Salsa and much more! 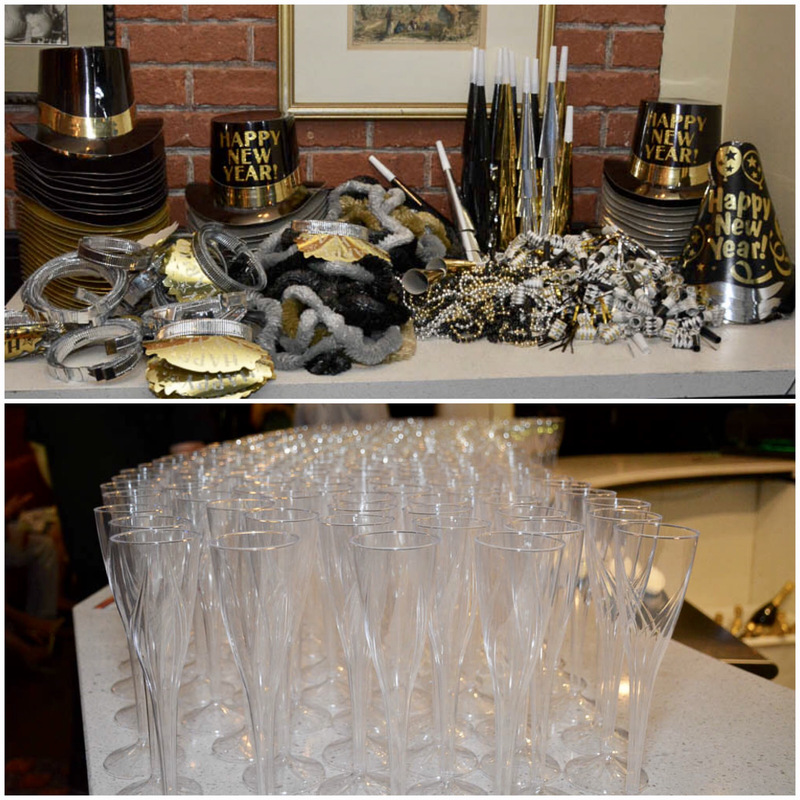 OUR NEW YEAR'S EVE EVENTS SELL OUT EVERY YEAR! YOU MUST PURCHASE YOUR TICKETS IN ADVANCE TO SECURE YOUR ADMISSION! 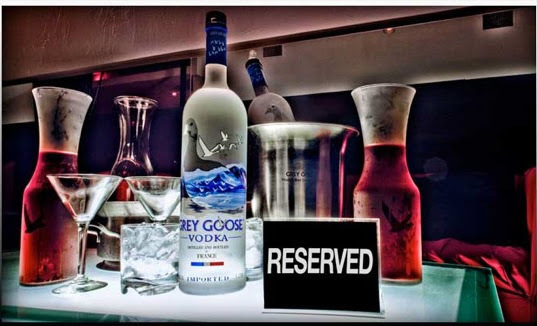 , up to 4-5 guests in free all night, no waiting in line, express entry, a nice VIP area, mixers of your choice, and dedicated server all night! Large groups and multiple bottle discounts are also available. Contact us for more info.